Check out the new Mobile App by Eric van Aro. This free Mobile App lets you listen to music, check out photos and videos, read blog posts and get exclusive push notifications straight to your mobile device. 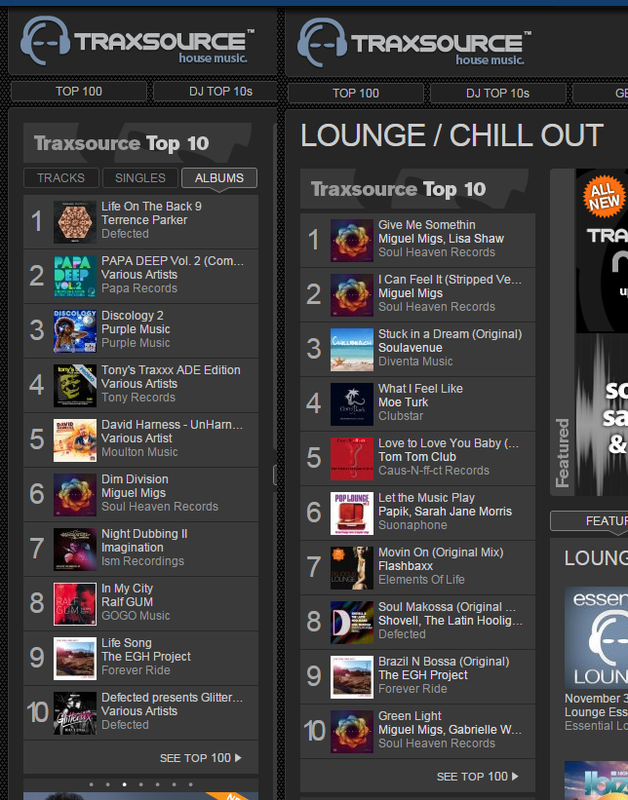 HERE IT IS….. EVIL GAMES the video! ENJOY! Check it out on iTunes, amazon and other online stores…..
A demonic game — but those expecting something satanic from this song will be disappointed, even if the devil did have a hand in it. That is exactly what this is all about — the confusing headlines and tales told by the darker sides of the media, who like to loudly spread often invented, sensationalized stories that do not reflect the truth. “Only bad news is good news” is one of the most common principles applied in the world of news. And bad news that has just been invented is then dished up as questions, giving evil flight to new rumors. 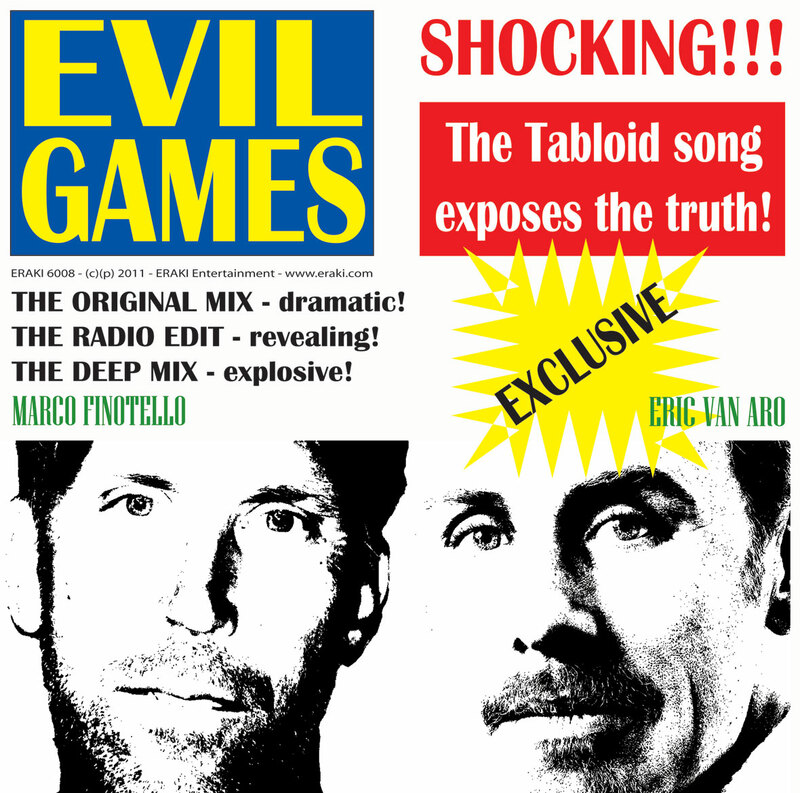 For Eric van Aro & Marco Finotello, this is all good reason to provide a humorous musical critique, accompanied by an intoxicating house beat, of the devilish games played by this segment of the press in their track “Evil Games”, which has been met with great enthusiasm and high praise by the international house music scene.